Hullo hullo hullo! Happy Thursday all. Breakfast today was pink porridge. 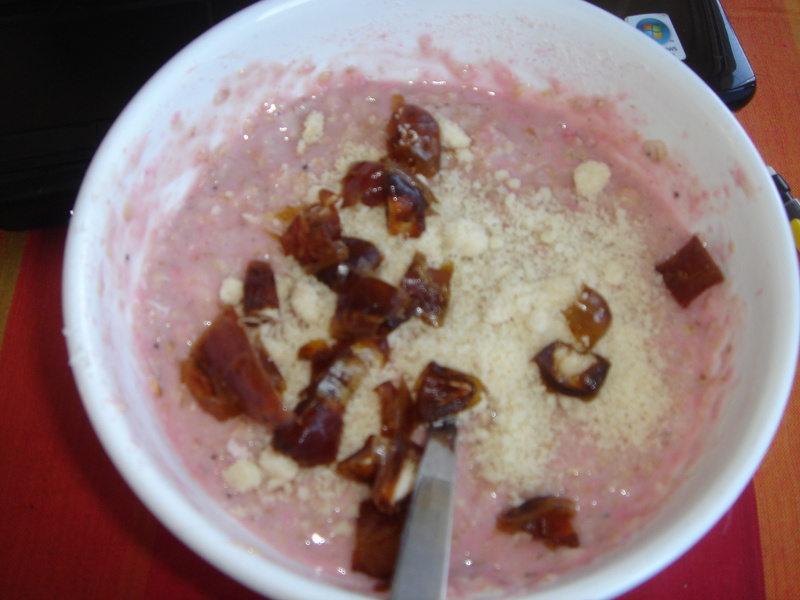 Porridge made with water, raspberry ripple protein powder stirred in, topped with ground almonds and 3 chopped dates. Nomnomnom. I was in a bit of a cooking and experimental mood today so I made this bread. I know it says Paleo, but it is gluten free which is why I went for it. 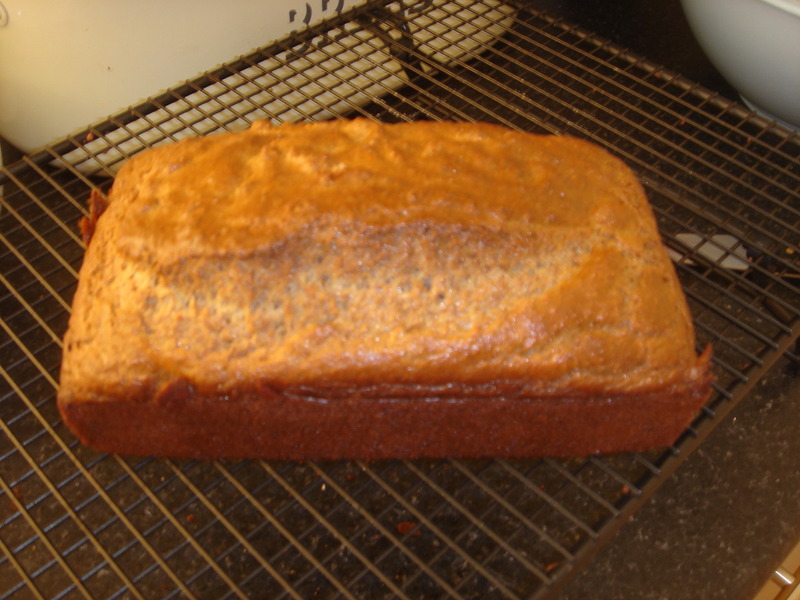 It is delicious and has that light fluffiness that you get with bread. Will definitely make this again. I have sliced it to freeze. 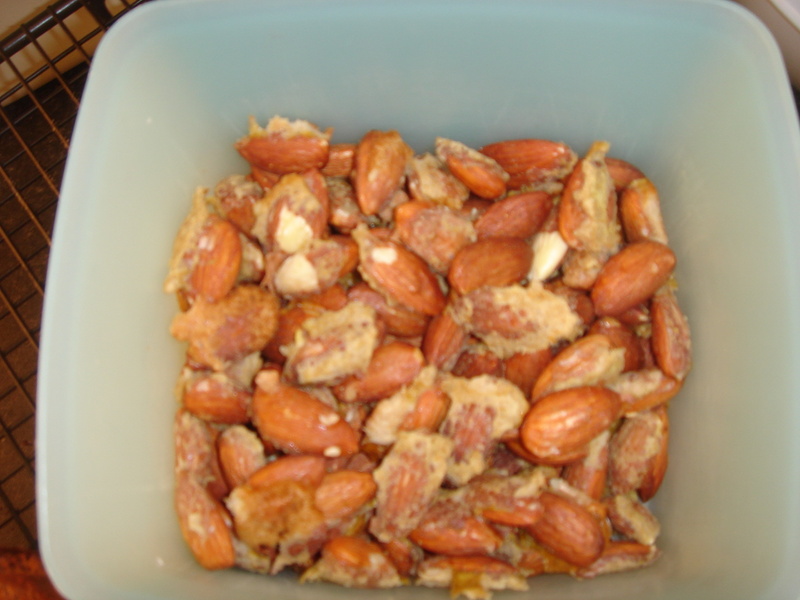 I also made some spicy almonds. 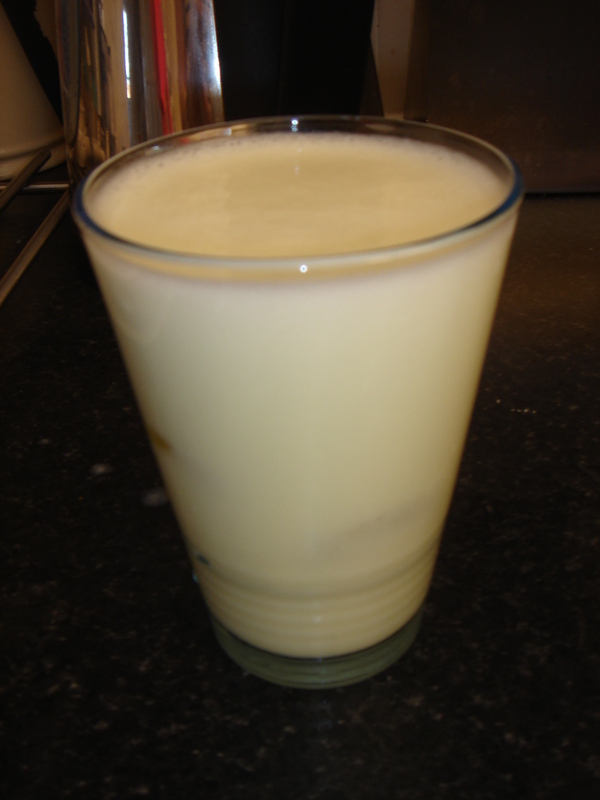 Which is essentially egg white whisked with some spices, almonds added in, stirred and then baked for 10 minutes. Easy peasy! Next time I’m going to use chilli, garlic and salt. These ones had cumin and coriander. If you Google ‘spicy almonds’ there are loads of variations. I’ve also seen some sweet ones I fancy making!!! Mid morning I had an apple and a lush pistachio flavoured protein shake! Mmmmmmm! One of my favourite flavours of ice cream is pistachio and this was just like it. Looking forward to making some protein ice cream with this stuff. I ate my lunch on the train which was chicken, beetroot, olives, cucumber, tomato, cress, red onion and 2 slices of paleo bread. 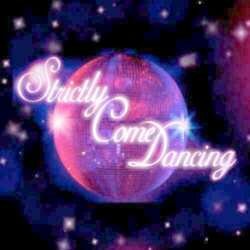 This afternoon I found out where I’ll be going for my final teaching placement. I’m in a year 4 class in a local school which is great for me, no travelling. I am really nervous but really excited to be getting back into school. Lots more pressure now for my final year. The heat is on as they say! This evening I have been to Pilates. Feels good to be back to my normal classes again, in a bit of a routine. Although since my half marathon I have developed a pain on the outside/underside of my right foot. On investigation on Google it appears to be peroneal tendonitis, but we all know the dangers of Googling!!! So I am booked into the physio on Saturday morning for him to work his healing hands on me. I currently have a bolognaise simmering away which I am going to have with courgette spaghetti. Yummy! Shame it’s getting so dark early now as the weather has been glorious today, would have been nice to sit outside this evening. Nay mind! I’m looking forward to making some candied pecans and almonds for Christmas time, I love them on salads! That pistachio protein powder sounds amazing!